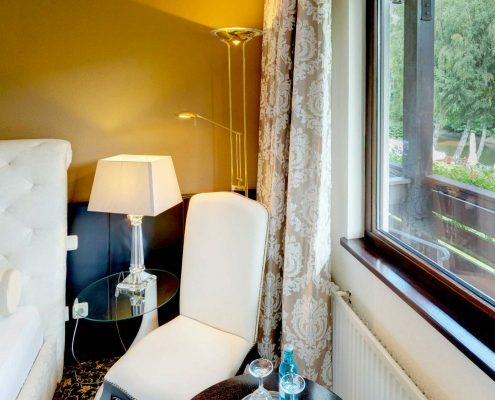 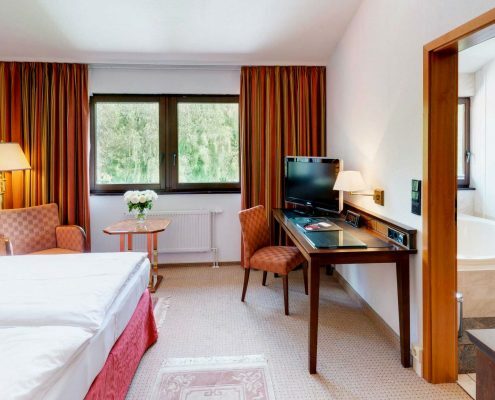 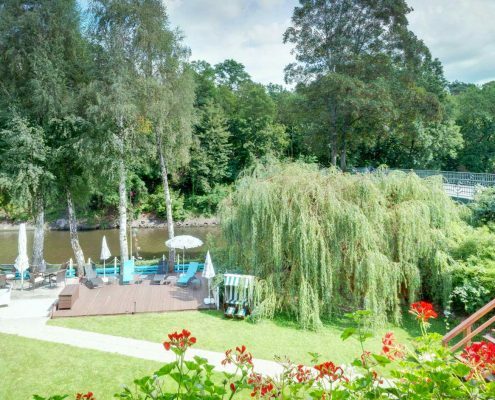 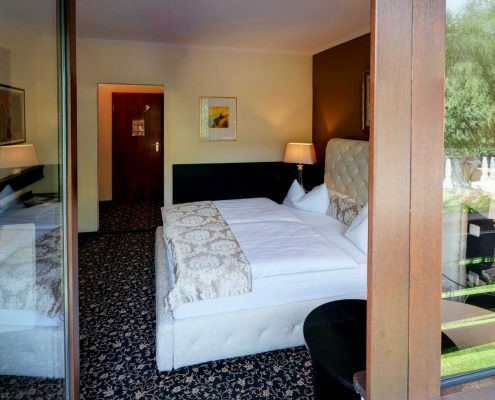 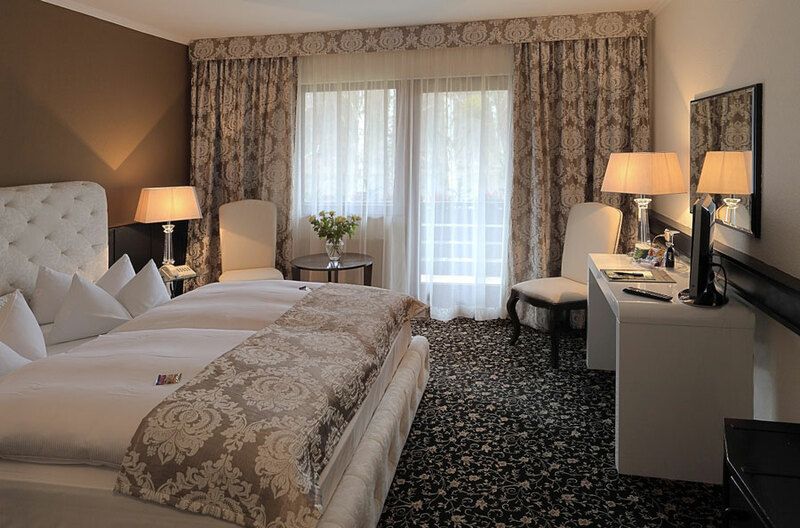 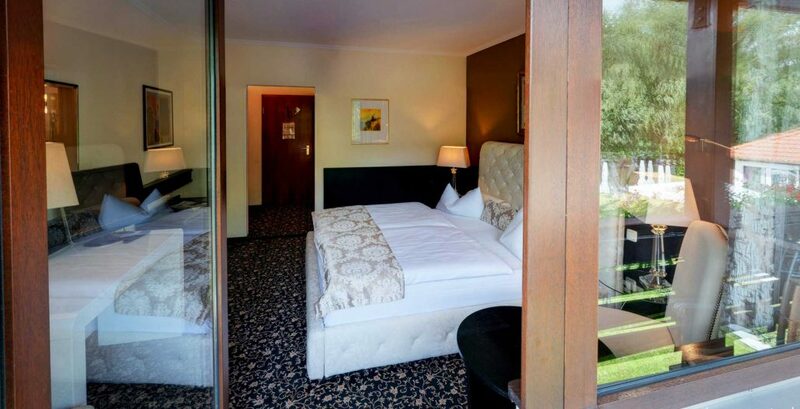 The idyllic hotel Forsthaus Wannsee is situated between Stölpchen Lake and Griebnitz Lake and offers 20 rooms in various categories and décors. 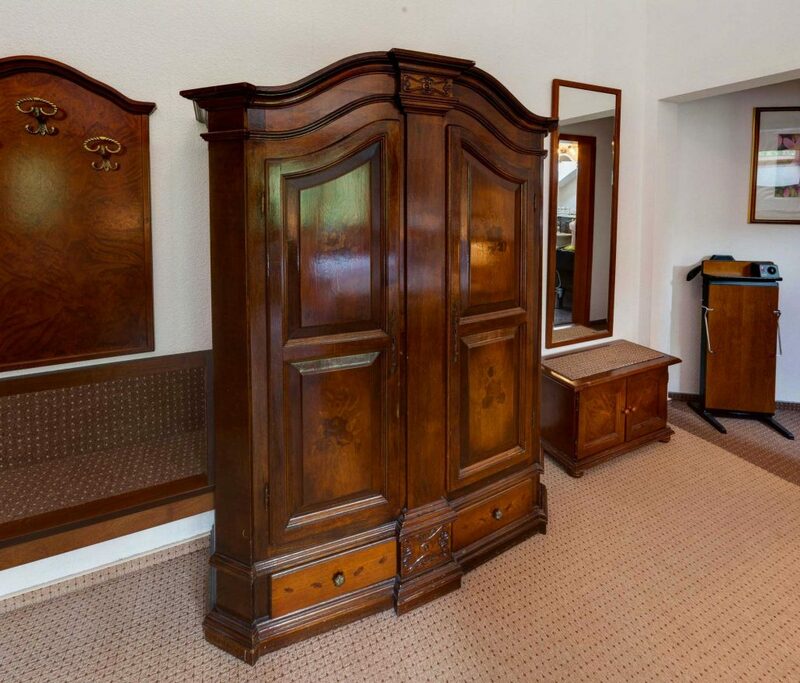 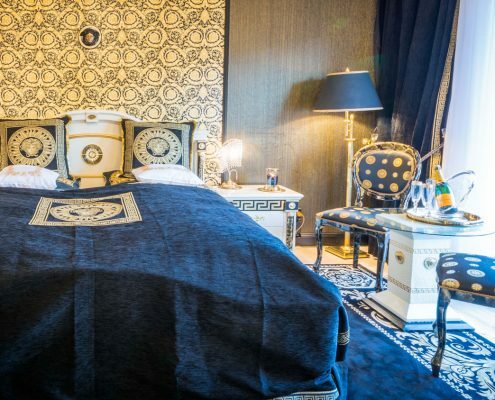 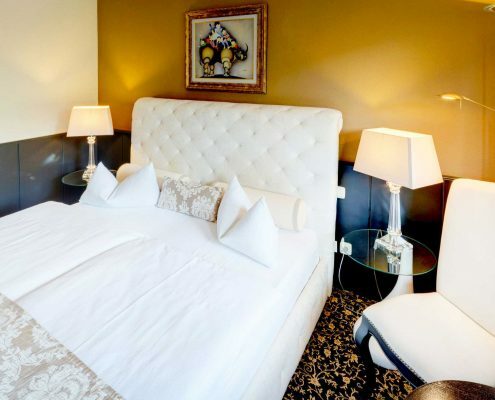 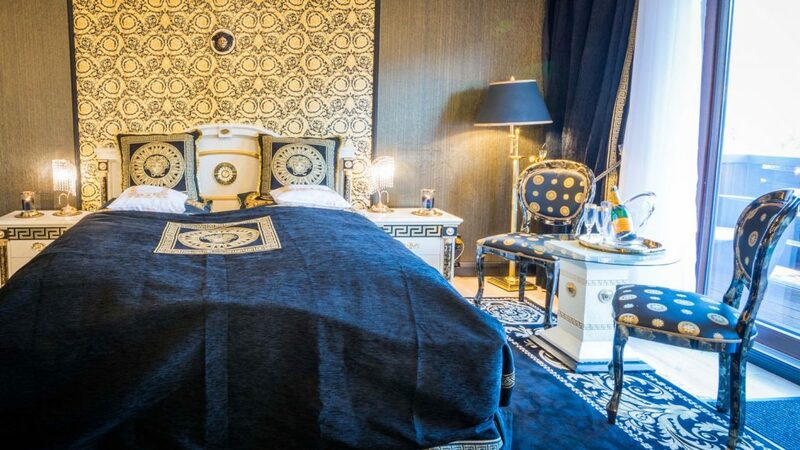 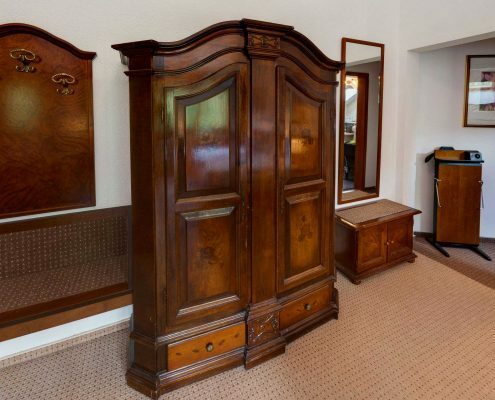 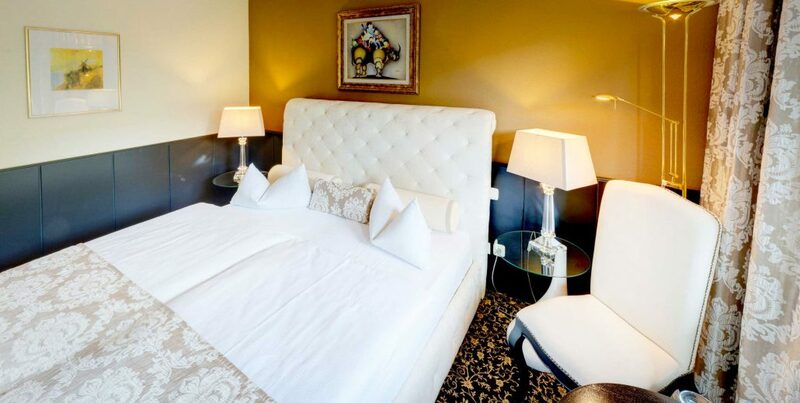 Enjoy the lavish comfort of a classified 3-Star-hotel in a scenic environment. 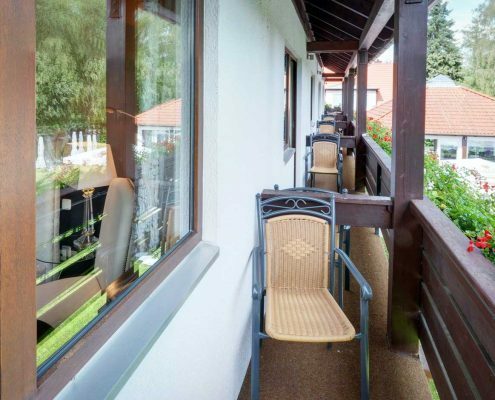 Almost all rooms come with a balcony either to the water or the forest side. 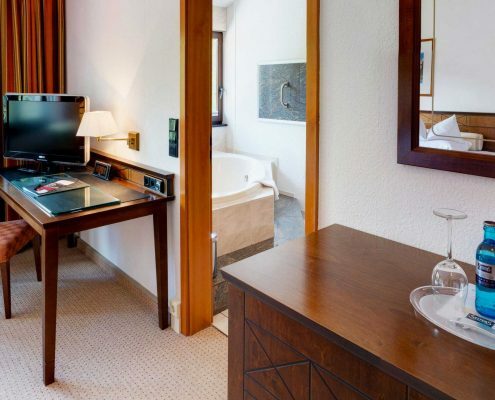 Our luxurious rooms promise a very special feel-good-effect and offer a unique romantic view to the water side. 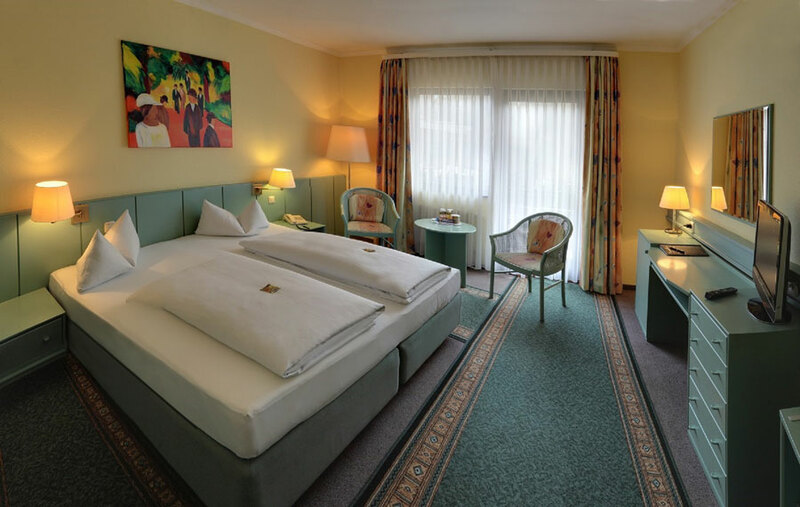 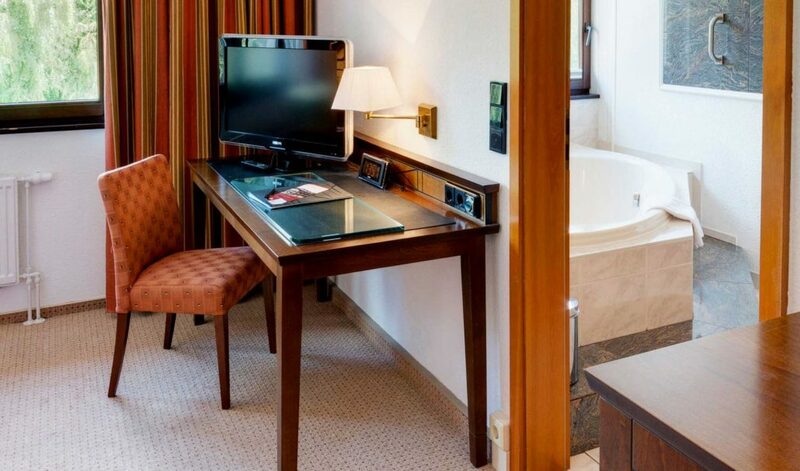 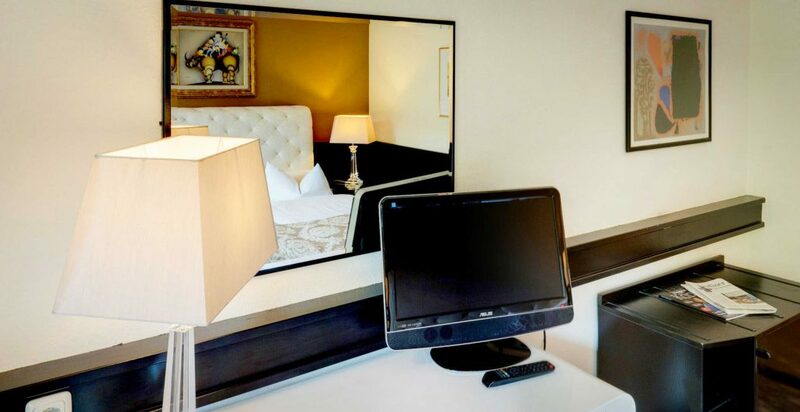 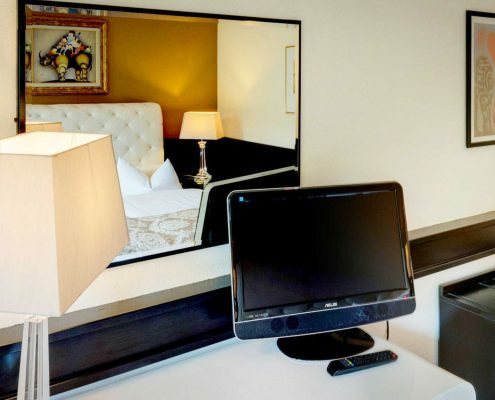 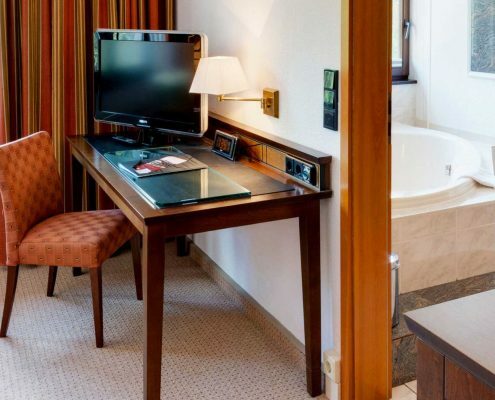 Relax in our comfortable and generous rooms. 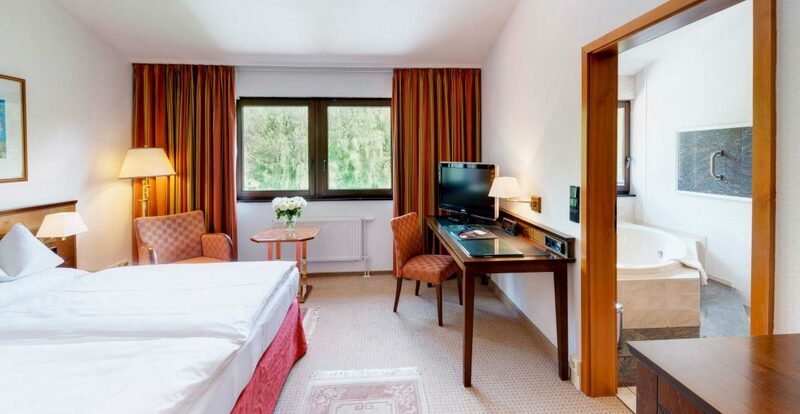 Enjoy the soothing view of the greenery of the forest and gather new energy and strengths. 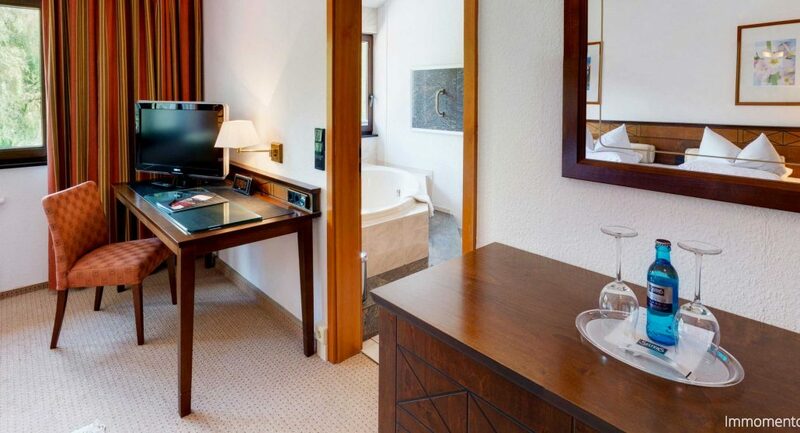 Comfortably and generously equipped rooms with a view to the water side. 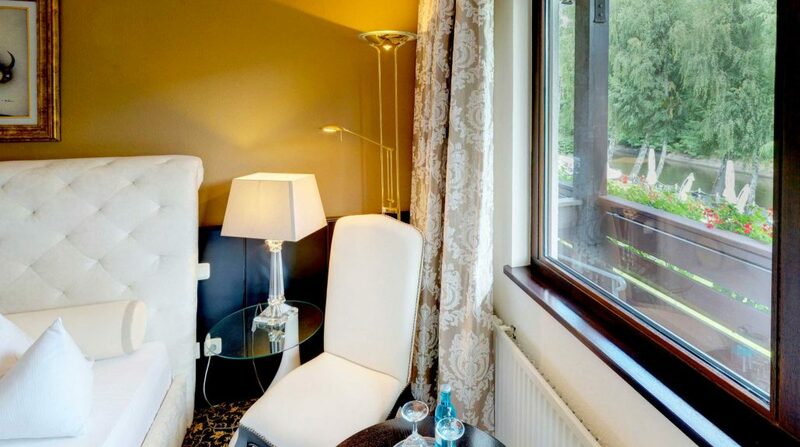 Enjoy life and find your inner self again. 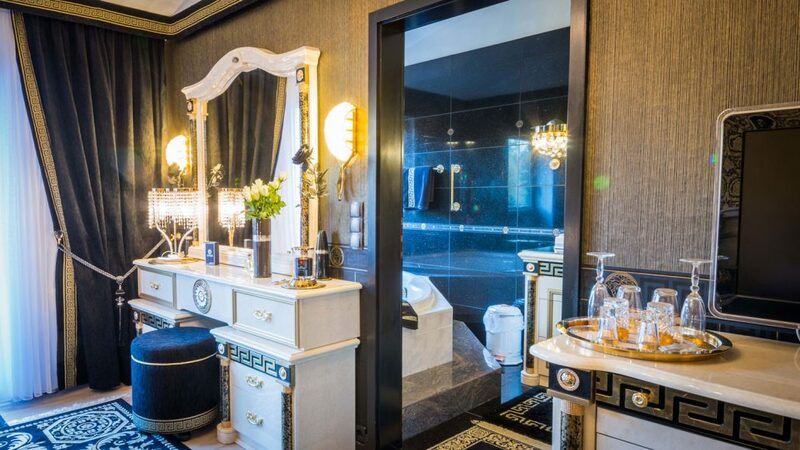 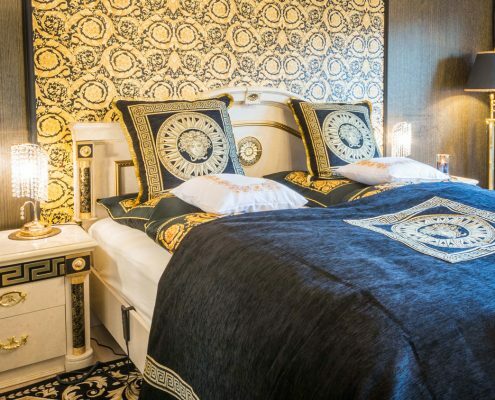 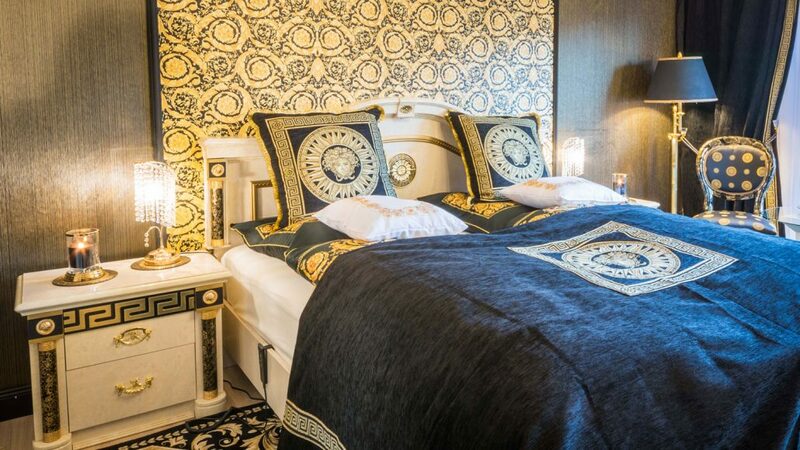 Our completely redesigned Loft (Wedding-) Suite captivates with its opulent, Versace-inspired interior. 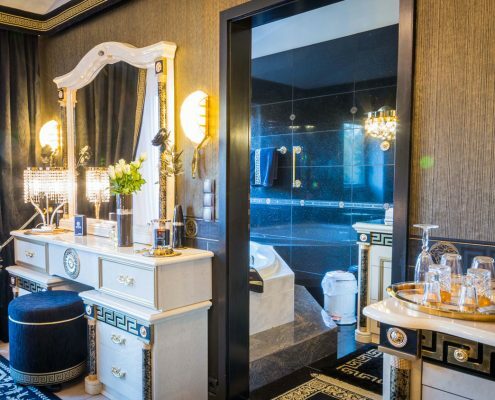 Thick soft carpets, Italian designer furniture, an extravagant bathroom with a large corner bath and separate shower, separate guest toilet and plenty of space for togetherness, characterize our refuge for connoisseurs and lovers.